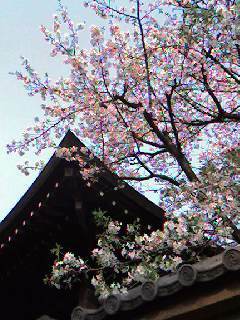 Cherry blossomes are full-bloomed on the outside. I become unpleasant feelings when I'm in the space without the plant. Cherry blossoms have not become full-bloomed yet. 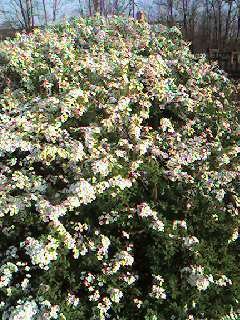 But the photo's flower we call YUKIYANAGI is in blossom in the park near my house. 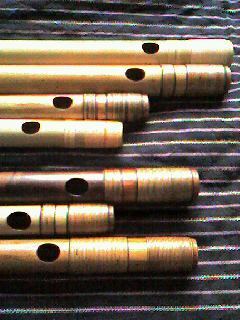 Live painting of Indian-ink drawing and playing of my bamboo flute. My favorite wristwatch breaks many times. 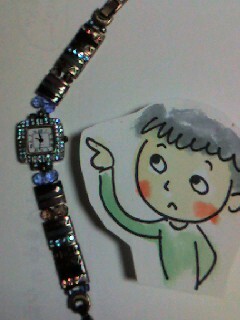 However, whenever this wristwatch breaks,I repair it. Healthy food becomes popular in Japan. 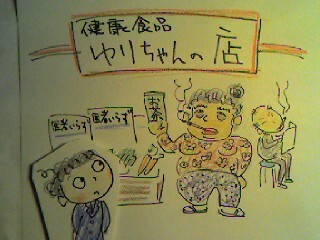 There are a lot of healthy food shops and are doubtful shops,too. This paper is made from the bamboo. This bush is made of the reed. 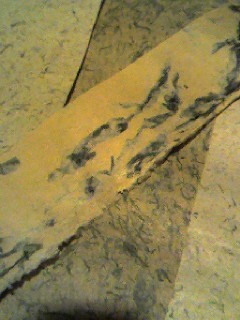 I want to make clothes of this bamboo paper. I have no idea this flower is called in English. 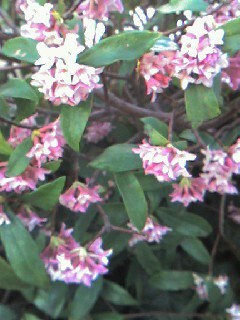 In Japan we called photo's flower " JINCHOGE". 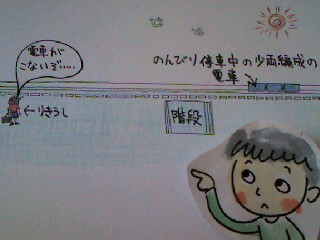 I wanted to see the spot where the seaweeds paper was made in KESENNUMA. When having gone to KESENNUMA , I had missed the train. I did not notice that the train carriages are a little in the country. 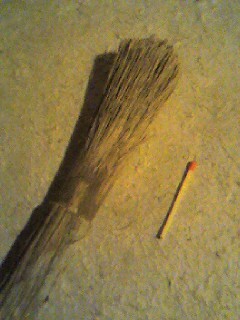 I had to wait for the next train for one houre. These photo's papers are made from the seaweeds 100%. 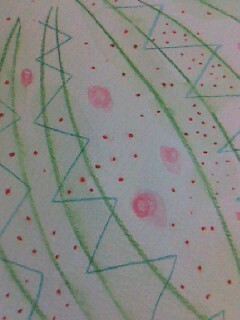 The paper is unusual paper that is called KAISOSHI in Japan.